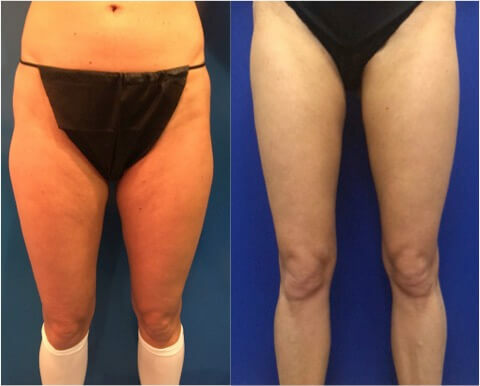 Dr. Ryan Neinstein of Neinstein Plastic Surgery is the only physician in Manhattan, New York to implement Renuvion’s revolutionary skin tightening plasma liposuction technology into his body contouring practice. Loose skin has been the missing component of liposuction procedures. Many patients are scared of liposuction because they don’t want to have loose skin. Also, many patients simply have loose skin in their arms, inner thighs, lower abdomen with very little extra fat. These patients have always been told they need a large cutting operation which is not ideal for everyone’s lifestyles. 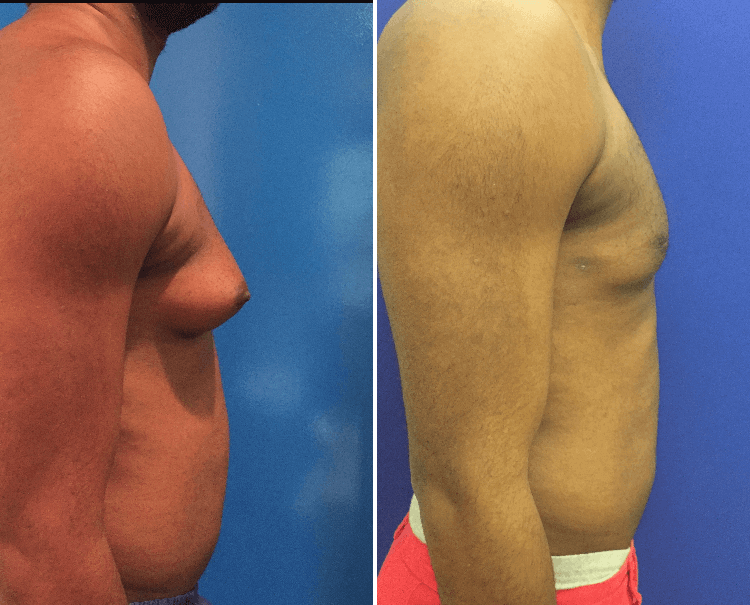 With plasma liposuction technology, we can for the first time use cold plasma energy applied under the skin (through the same liposuction incision) and cause instant skin contraction resulting in improved laxity, tightening and shrinkage. There has not been technology before that could deliver this amount of energy to the underside of the skin without burning it. Plasma is ionized helium and acts like a flame that is ice cold. So we are able to tighten the collagen without burning the skin. To further illustrate, think of loose skin as a loose shoe lace; plasma technology tightens the loose knot. Other common areas are loose neck skin, loose arm skin, loose knee skin, loose back skin, and loose inner thigh skin. Plasma Energy involves excited states of helium ions existing between a liquid and gas phase. 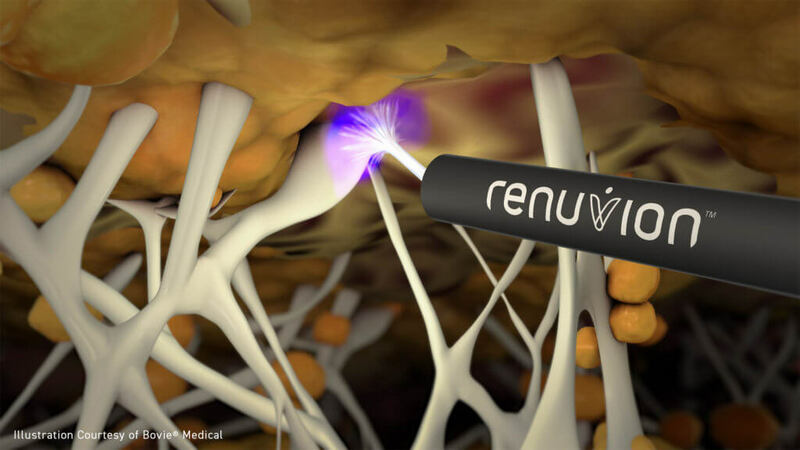 Renuvion is an advanced energy device combining the unique properties of cold helium plasma with Radio Frequency energy. This revolutionary technology in skin tightening and body contouring allows for an even broader platform of energy devices to be used to achieve unperilled results. At Neinstein Plastic Surgery we use Renuvion. 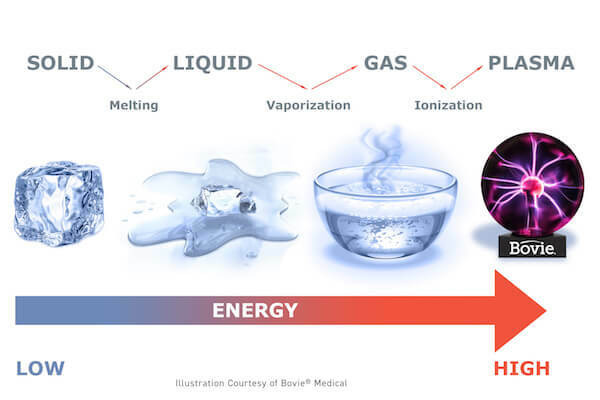 Renuvion’s technology applies a gentle RF waveform to convert an inert gas into a cold plasma. Helium is used because it can be converted to a plasma with very little energy. The result is an energy that is unique in its ability to provide tissue heating and cooling almost simultaneously. 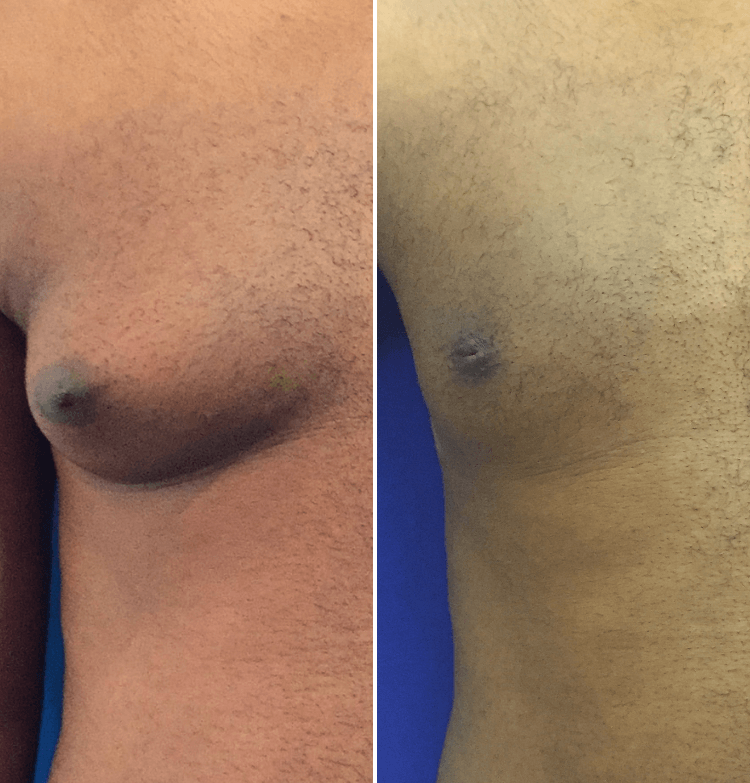 In addition to traditional Plasma Liposuction, Dr. Neinstein is the only plastic surgeon in Manhattan, New York offering Pure Plasma Tightening and Sculpting. This procedure addresses loose skin or loose skin with just a little bit of extra fat alone. This procedure is typically done under local anesthetic with minimal to no downtime. Pure Plasma was invented for woman and men who are close to their ideal body weight but do to genetics, pregnancy, and maturity have some loose skin.